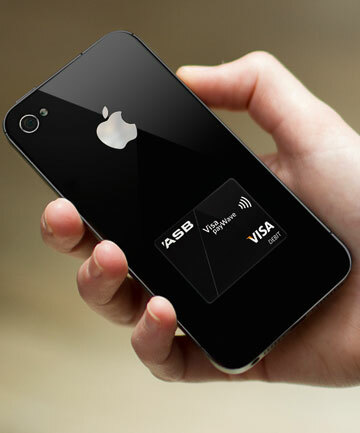 Home » ASB PayTag – Wicked Awesome!!! I have a long held hope of one day just swiping my chipped wrist over a pay machine and getting rid of my wallet and store loyalty cards altogether. ASB have put me one step closer to that dream by releasing a clever little sticker thingy for your phone. I ordered mine already via my online banking. Click for the ASB page – to learn the proper information about it.